Business Meeting - Tired of the same old meeting rooms? 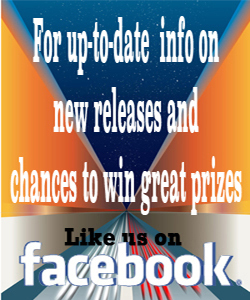 Would you like a new and exciting atmosphere? Why not present your next meeting in one of Marquee’s state of the art facilities. Imagine the impact of a private auditorium with a massive wall-to-wall screen, Dolby digital surround sound, comfortable stadium seating and the latest in digital projection technology. It’s sure to put your event right in the spotlight, and generate rave reviews. 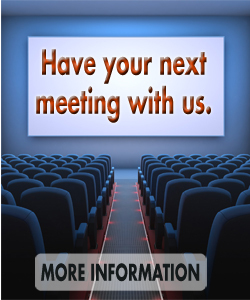 Make your meeting fun by hosting a movie after your meeting. Private screenings - Impress your boss and your clients by reserving a theater for your own corporate private screening-What better way to make a big impact! A private screening can be the ideal solution for corporate teambuilding, a thank you for your customers, or an outing for your organization. Even more, treat your group to a private screening with popcorn and soda or gift cards to use at the concession. Remember, everyone loves a night out at the movies! Contact us for more information. Private screenings are great for holiday parties, employee incentives, sales incentives, morale boosters and for client appreciation. Special event/parties - Looking for a place to celebrate the holidays or a special occasion? Look no further. Our qualified staff is here to help you plan your event activities and make it an extra special occasion. Church Events - Has your church outgrown its current location or are you looking to start a church program? 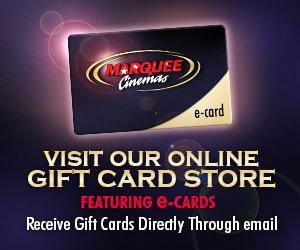 Marquee Cinemas can offer your church a place to meet early Sunday morning. With multiple auditoriums you can have different activities going on during this time and meet the needs for all ages. We are aware of the need for affordable, convenient places to gather for worship. We offer the ideal solution; large auditoriums, ample parking, wall-to-wall screens and stadium seating. 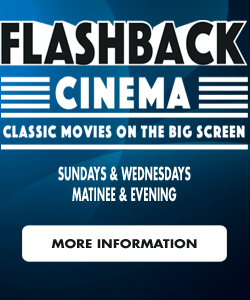 School Field Trips - All children love the Movies! What better incentive or reward than a trip to the movies! You are able to schedule your field trip to best fit your schedule; we are available when you need us. 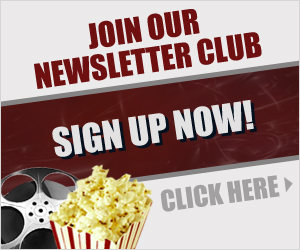 We offer discount packages for groups of 50 or more that can include a popcorn or drink. We can also have concessions hot and ready for students to choose what they want. Birthday Parties - It’s never an easy job to plan a child’s special day party around the weather, so plan it at the movies! 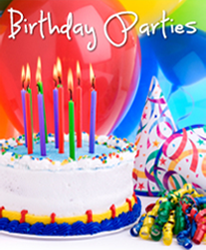 We have private birthday party rooms available at most locations. These rooms can be used before or after the movie to celebrate with friends and family. Birthday party packages available. Group Sales - Our discounted Movie Magic tickets are perfect for large groups. Movie Magic are sold in 100 ticket increments and can be used for any movie (exc. 3D) after the first two weeks of a movie opening. Interested in a popcorn and drink? We can customize a package that fits your needs. Our staff can help you put together an event you won’t soon forget. Call your local theatre to start planning your event. We are there to work with you on planning, scheduling, logistics, audio-visual needs, catering, concessions and overall event orchestration to help ensure complete ease and success. We have the experience, the facility and the know-how to make your next event an exciting, entertaining experience that everyone will remember. If you would like to be contacted about any of the above event options please fill in the information below. The more information you provide, the quicker we will be able to assist you.